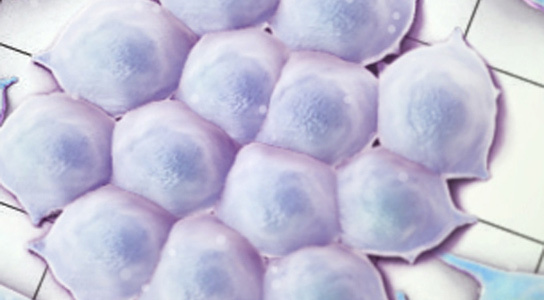 Scientists report that induced pluripotent stem cells (iPS) have a similar immune response in mice as embryonic stem cells (ES). The exact causes of infertility, which can affect around 10% of couples, are often unknown. In some cases, it may be a result of the body’s inability to produce viable gametes. 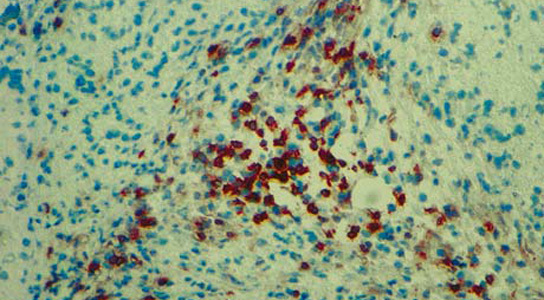 A new study of the development of germ cells from humans could help scientists learn how to create them in the laboratory. Taylor Binns began slowly going blind because of complications with his contact lenses. 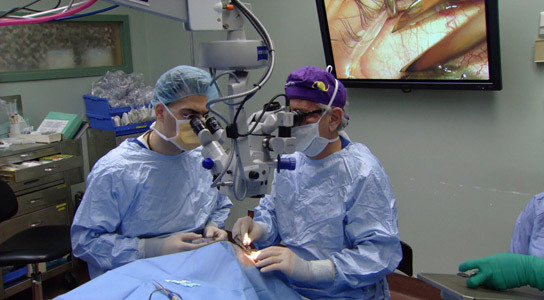 However, an innovative treatment using stem cells has allowed him to regain his sight. 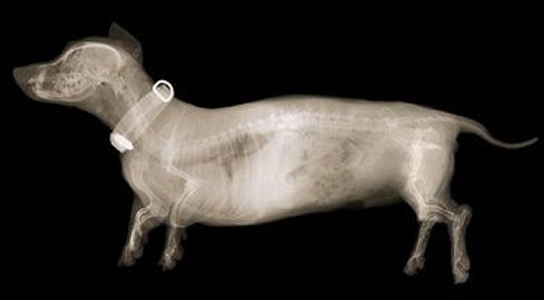 Researchers have used pet dogs, with real injuries, to test a treatment that involved transplanting cells from the lining of the nose and injecting them into the spine in an attempt to bridge the damage in their spinal column. Just days after Kyoto University biologist Shinya Yamanaka won the Nobel Prize for his discovery of induced pluripotent stem cells (iPS), Hisashi Moriguchi, a visiting researcher at the University of Tokyo, claimed to have modified that technology to treat a person with terminal heart failure. Eight months after the treatment, the patient was reported to be healthy. 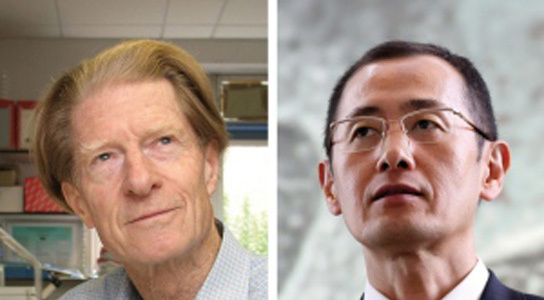 John Gurdon (left) and Shinya Yamanaka showed how to reprogram cells into their embryonic states. The discovery that mature, adult cells can be reprogrammed back to an embryonic-like state has won this year’s Nobel Prize in Physiology or Medicine. It was awarded to two pioneers of stem-cell research, John Gurdon and Shinya Yamanaka. 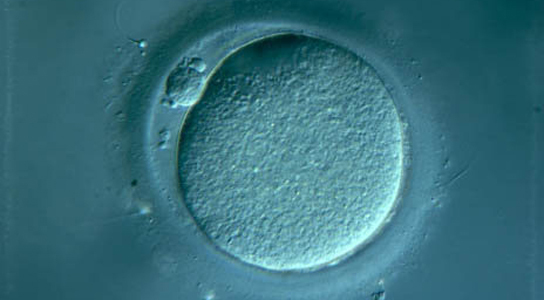 Japanese scientists have been able to coax mouse stem cells into becoming viable eggs that were able to produce healthy offspring. 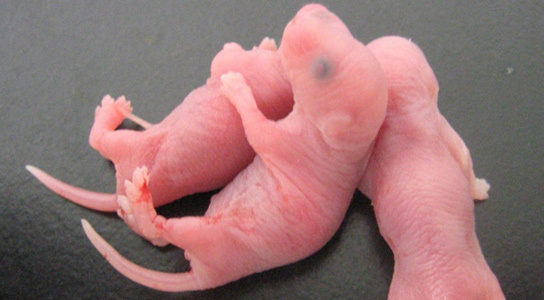 This will provide a powerful tool to study the basic elements of mammalian development and infertility.